Social Media Managers are a weird species. If you take a look at the LinkedIn profile of any real Digital Marketer or Social Media Marketer, you’ll notice that their skills vary from Analytics, to Marketing and Promotions, to Client Relationships to severe alcoholism. And what’s even weirder – they’re actually endorsed for all of those things (especially the alcoholism). It’s no secret that there are a vast array of skills you need to succeed in social media – and that every social media marketer and community manager is constantly working at enhacing those skills and picking up some more in the process. Makes you think we should really be getting paid more! That probably covers all the aspects of community and social media management. An interesting infographic from GetSatisfaction I came across also talks about the various duties a community manager undertakes – pretty nifty I thought. But do you as a community manager know how good you are in each of these skills? Can you honestly say that yes, you’re good at Analytics, or no you’re not good at Project Management? Circus Social has put together a fairly in-depth quiz, a 40 question multiple choice one that asseses you on these very categories. The quiz has a massive question bank out of which you get 40 questions at random that give you real life social media situations with three options that you can choose from. On completing the quiz, you get a breakdown of your score by each category – how well you did in Analytics, how well you did in Project Management, how well you did in Ethics etc. It gives you an interesting insight into your strengths and weaknesses as a social media manager and gives you the major pain points where you need to focus to become a better and well rounded social media and community manager. On being graded against other social media managers – you can actually see whether you’re really lacking in a field where everyone is excelleing, or whether you’re lacking in a field in which the general expertise level of social media managers is pretty low. Sure, you can always measure how well your community is doing or how well your Facebook page and Twitter account are doing when you track engagement and re-tweets – but could it be possible that the reason you’re not getting enough retweets or not getting enough engagement be because you’re lacking something in Project Management and need to rethink the way you execute a campaign? Could it be that you’re lacking in Analytics – and therefore need to get better at tracking results and engagement to amplify certain parts of your content? Or could it just be that you’re lacking in Marketing and Promotions as a social media manager and need to rethink how the marketing works around your brand. There are plenty of tools out there that let you evaluate your page performance and track mentions for your brand, but maybe it’s time that we take a look inside ourselves as social media managers and tried to find what part of our personality isn’t making our social media campaigns work. Facebook is the social network preferred by most businesses when planning and implementing their social media marketing strategy. Even though Twitter and YouTube are large social media networks, Facebook provides a marketing ecosystem that is multi-media rich and broad. There are literally tens of thousands of apps that can assist business with marketing on Facebook. 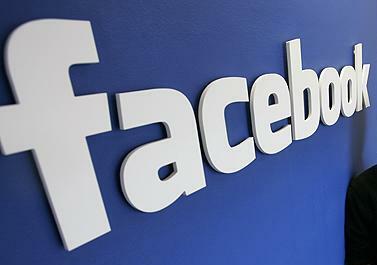 Even though it feels like Facebook has been part of our lives forever it must be noted that Facebook “Pages” for Business have only been with us for barely 3 years! Businesses are still learning the most effective tactics to apply when participating and engaging on Facebook. 1. How often should we post? 2. What type of posts will drive fan engagement? 3. When should we publish our wall updates? Research by Buddy Media reveals ways to create the most effective engagement for retailers when interacting with their fans on Facebook. 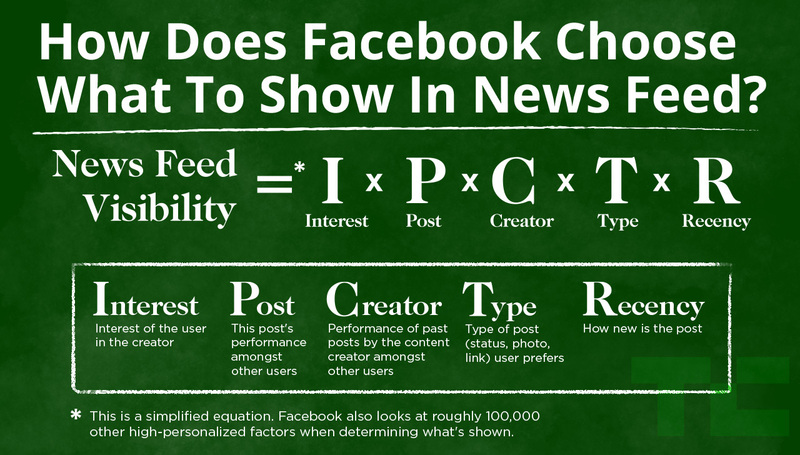 The findings reveal some interesting ways to increase the success of your Facebook marketing. Even though this research was obtained from analyzing user engagement from the top 100 retailers Facebook pages during a 6 month period in 2011, some of the lessons outlined here could be applied to a wide range of business categories. Here are the findings of the research. 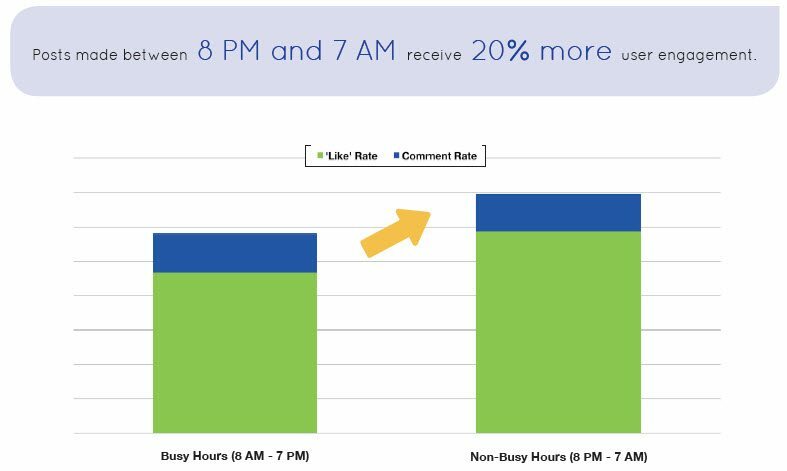 The analysis showed that it was best to post during times when fans were not at work and between the hours of 8pm and 7am. So to increase your “likes” and “comments”, post during “non-busy” hours. Most of the brands researched posted regularly throughout the week. To improve engagement it is best to publish on Wednesdays and Sundays. 3. How often should you post every day? The research showed that quality not quantity counts when publishing to your wall. 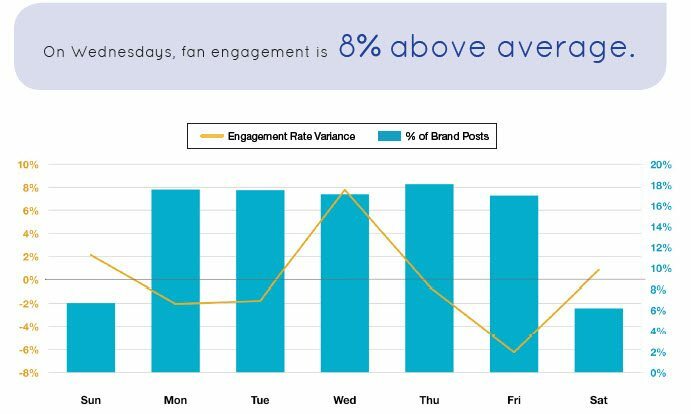 One or two brand posts receive 32% higher “like” rates and 73% comment rates compared to posting 3 or more times a day. 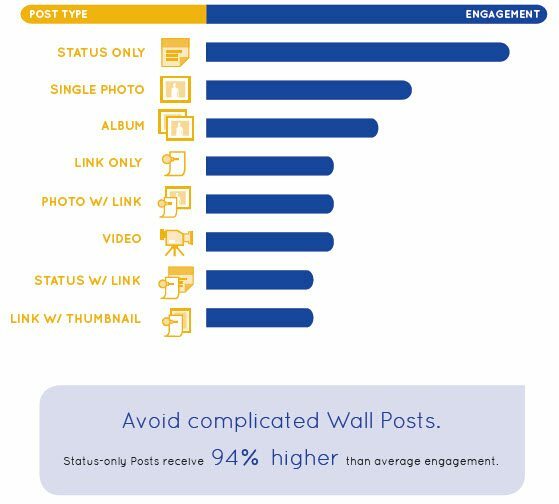 Retail brand Wall Posts less than 80 characters in length receive 66% higher engagement than longer Posts. Very concise Posts – those between one and 40 characters – generate highest engagement. 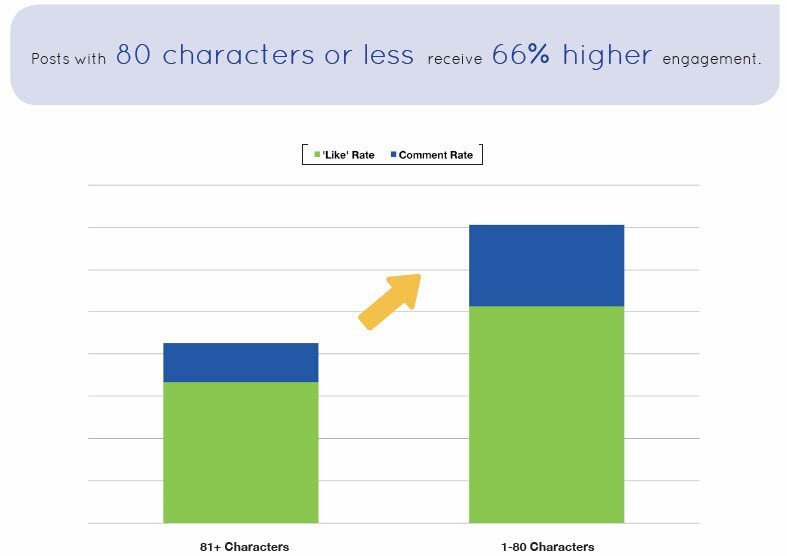 Only 5% of all retail brand Wall Posts are less than 40 characters in length, even though these receive 86% higher fan engagement. To begin a dialogue with fans, ask questions. 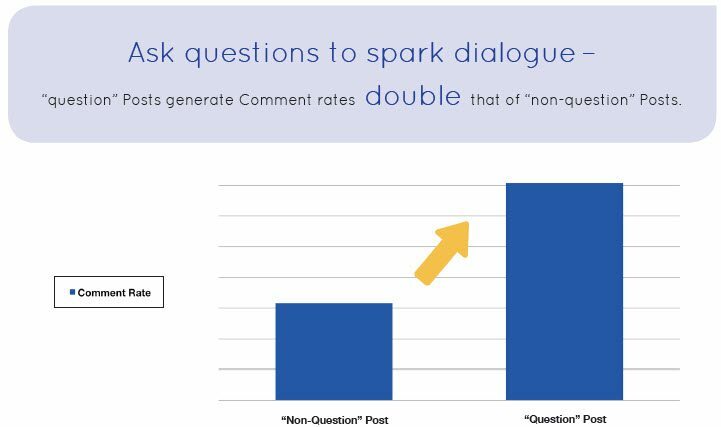 Although retail brand Wall Posts containing questions receive slightly lower overall user engagement (‘likes’ and Comments), this type of Post generates mor e than double the amount of Comments as “non-question” Posts. Retail brands looking to get fans talking (i.e., increase their Post Comment rates) should use “question” Posts. One of the most underutilized Post techniques is one of the most engaging. Data shows that brand Posts employing the fill in the blank strategy (eg. 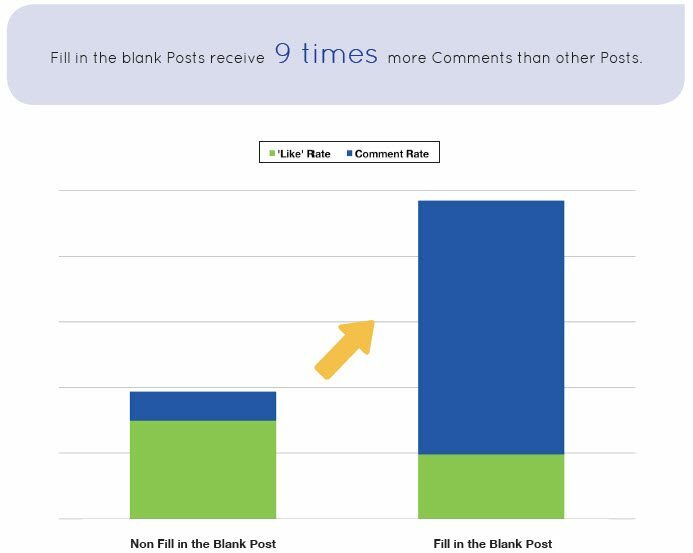 I like…..) generate Comment rates nine times higher than other Post strategies. The data supports that this is a proven strategy unique to the retail industry, yet less than 1% of retail brands are utilizing this tactic. When it comes to deals, fans look for a straightforward offer. The top ten sales keywords were analyzed to determine which receive the most user engagement. The data indicates that retail brand Posts containing the sales keywords “$ off” and “coupon” receive the highest fan engagement. 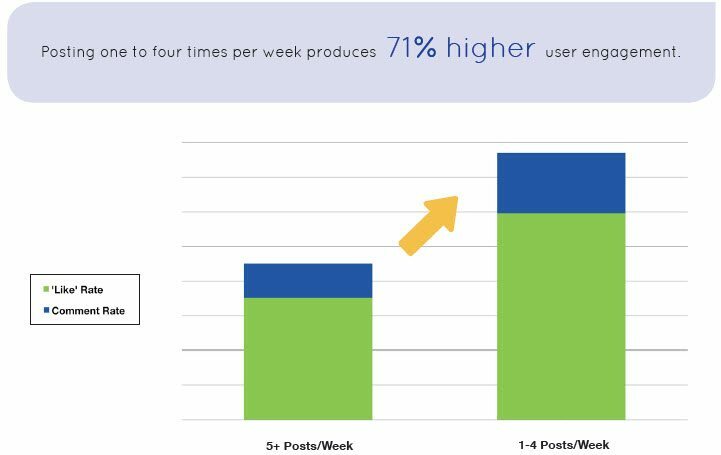 Retail brand Posts containing “$ off” receive a 55% higher user engagement rate, followed by Posts containing the word “coupon,” which is 39% above the average. Popular sales keywords, such as “sale” and “% off,” receive the lowest fan engagement. Fans engage well with coupons. When offering coupons, don’t make fans do the math. The data indicates that “$ off” offers generate twice the engagement of “% off” offers for the retail industry. Even small “$ off” discounts – less than $10 – receive 17% higher engagement than “% off” promotions, showing that fans prefer tangible cash discounts, even if the actual dollar discount is small. While interesting content can be added to W all Posts in the form of links, photos and videos, our data ind icates that simple Posts achieve the most engagement. The two most effective types of retail brand Posts contain a single photo attachment or use only words. 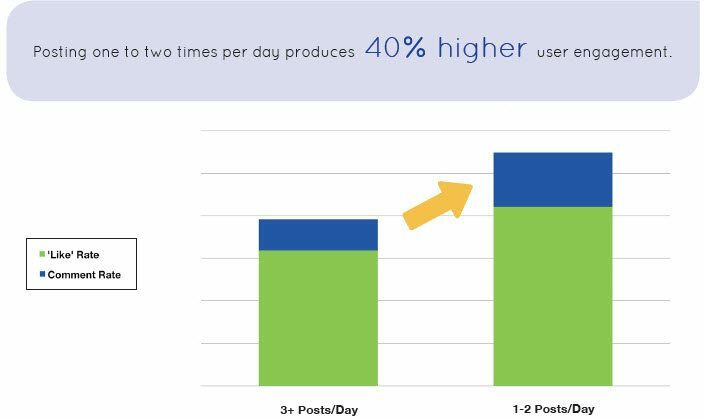 Status-only Posts – Posts only containing words – receive 94% higher engagement than average. Avoid more complicated Posts, such as those with attached links and thumbnail photos.